This movie just smacks of pretentious writing. It looks like a highly-dramatic off-Broadway play that takes three hours to perform and where everyone leaves shaken. 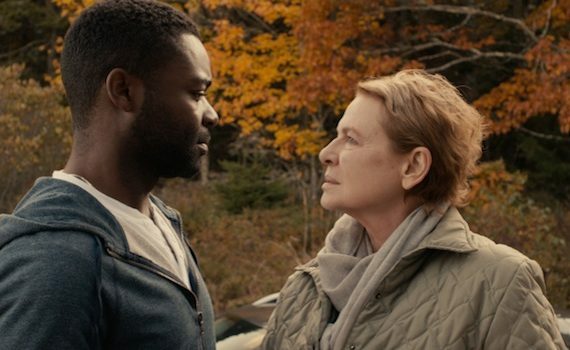 I don’t think I want to see that, and that’s taking into consideration my respect for Wiest and especially for Oyelowo. He’s a great actor, can do great things, but I don’t think I can trust this film.